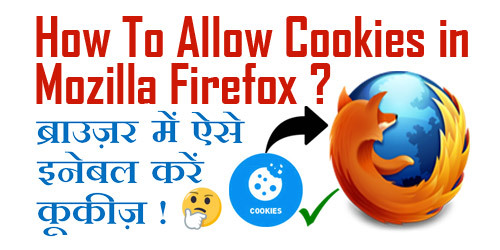 pixel How To Allow / Enable Cookies in Mozilla Firefox Browser in Hindi ? 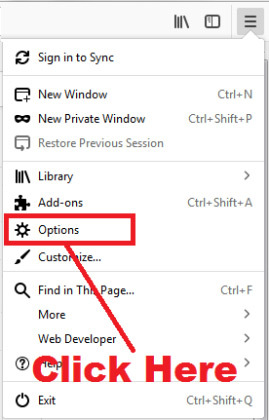 How To Allow / Enable Cookies in Mozilla Firefox Browser ? 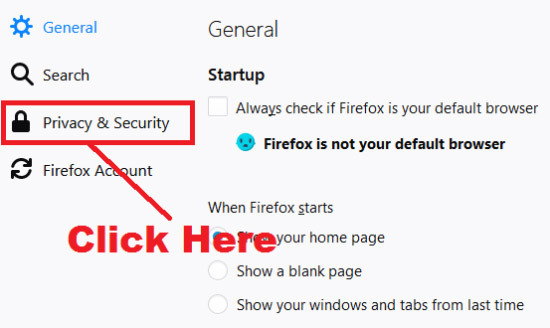 उम्मीद करते हैं दोस्तों कि अब आप समझ गए होंगे - How To Allow / Enable Cookies in Mozilla Firefox Browser. 3.) 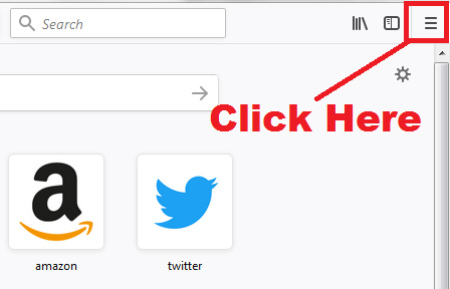 How To Delete Browsing History in Mozilla Firefox Browser Easily in Hindi ? 4.) How To Delete / Disable Extensions in Mozilla Firefox Browser in Hindi ? 5.) How To Transfer Bookmarks From One Computer To Another in Mozilla Firefox ?